Neil’s areas of expertise are development monitoring, technical due diligence (TDD) and dilapidations. He also has a keen interest in sustainability. 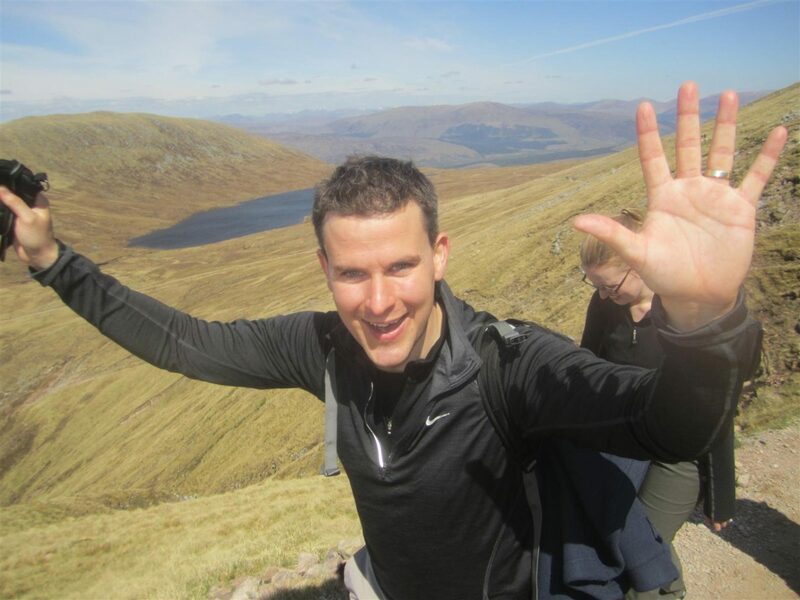 He is a Partner, head of TFT’s Edinburgh office and part of the firm’s TDD and dilapidations working party. He is a member of the RICS Scotland Building Surveying Professional Group Board and the Scottish Property Federation Building Standards and Sustainability Committees. Neil’s prominent clients include Tishman Speyer, Aviva, Steinhoff, Tesco, APG, L&G, Amber Infrastructure and the University of St Andrews. I enjoy doing what I do due to the variety of the work, from a small dilapidation assessment for £30k to a massive development for £705 million. We also get to work alongside a whole variety of different people. In terms of my approach, I have a friend who says I am able to explain the dark art of dilapidations in a way that they can easily understand rather than be a remedy for insomnia.